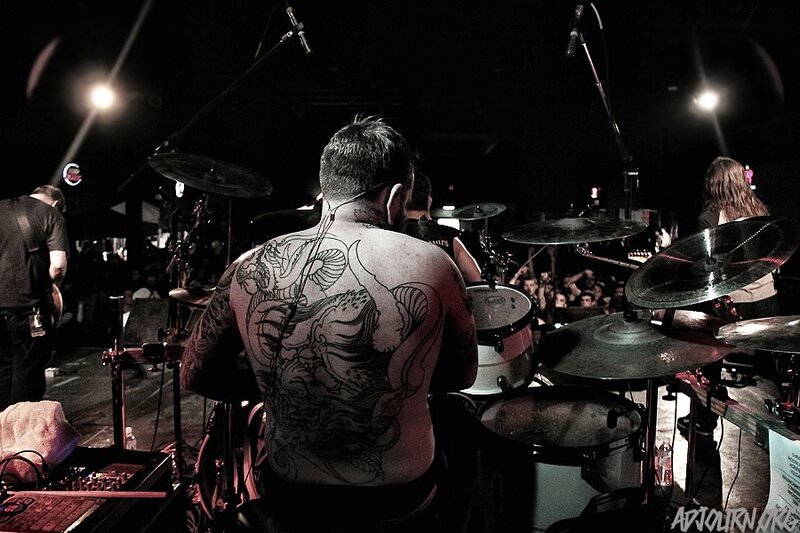 Do you have what it takes to replace Alan Cassidy? 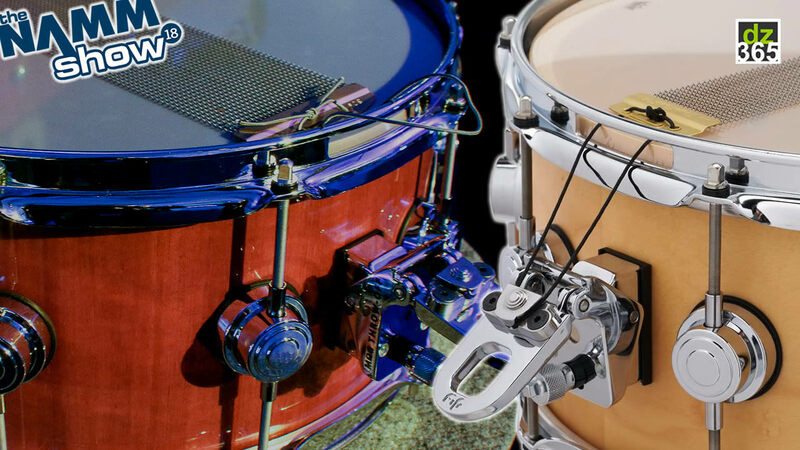 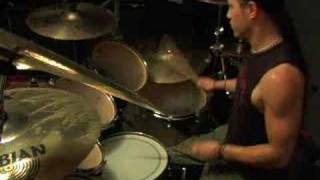 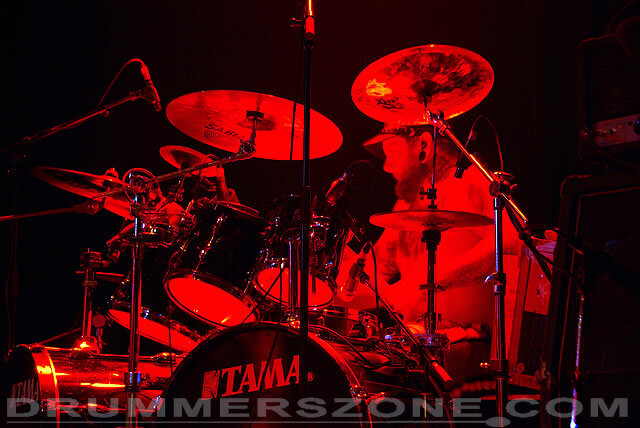 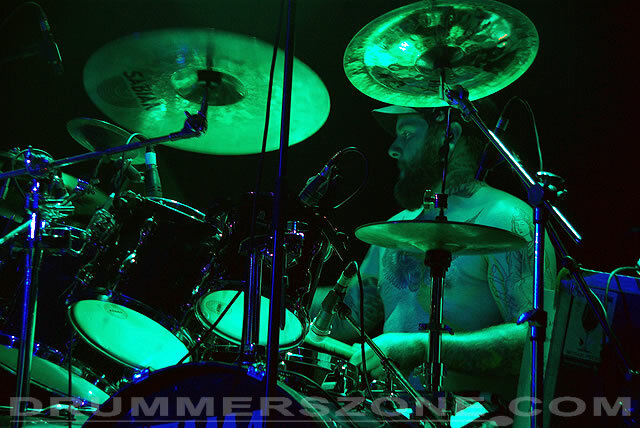 Shannon Lucas is known for his cd perfect live precision and heavy hitting blast work. 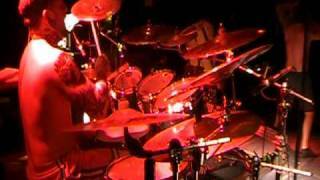 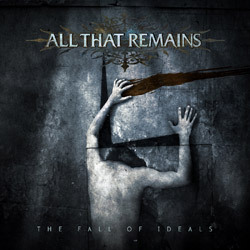 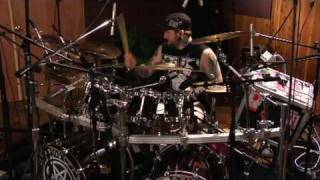 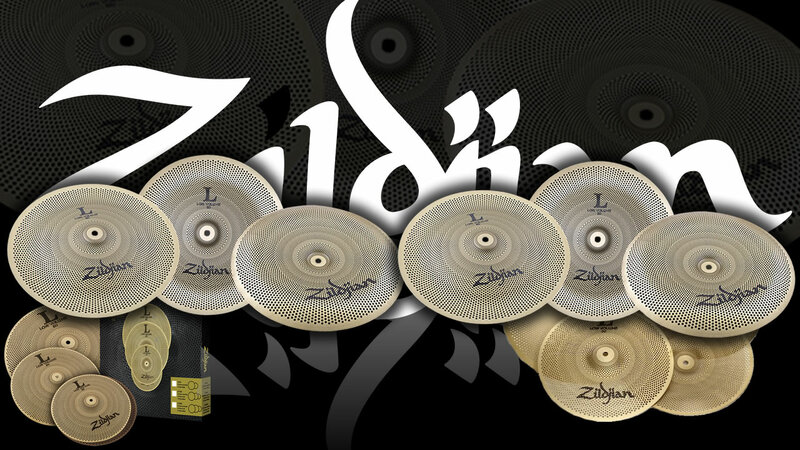 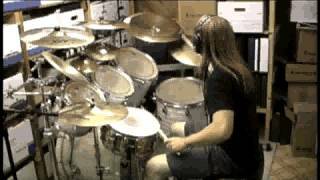 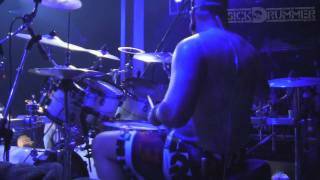 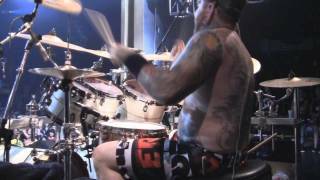 He is probably best known as drummer for The Black Dahlia Murder, and All That Remains. 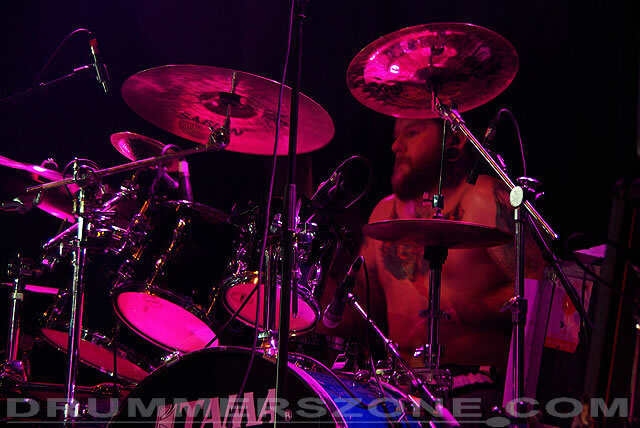 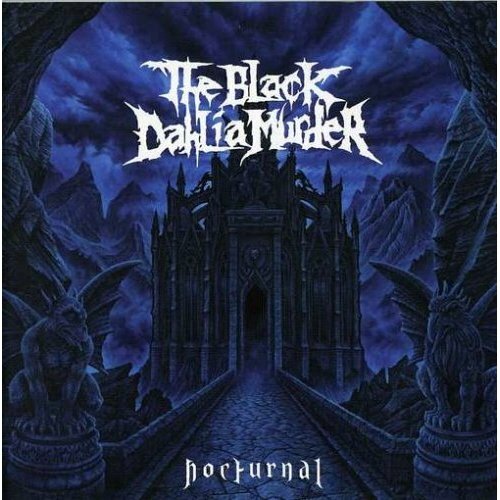 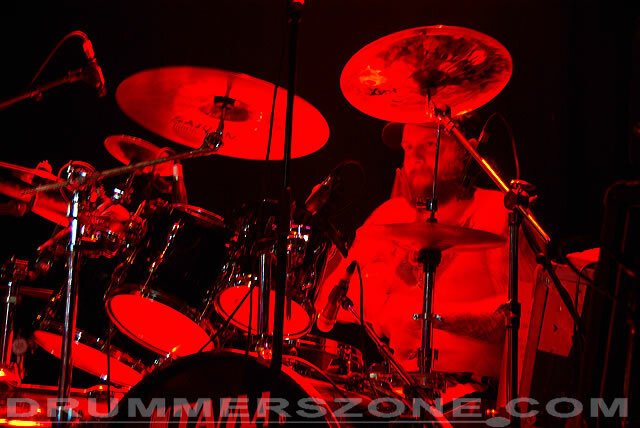 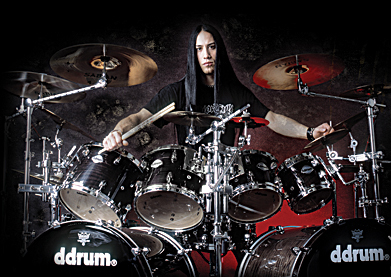 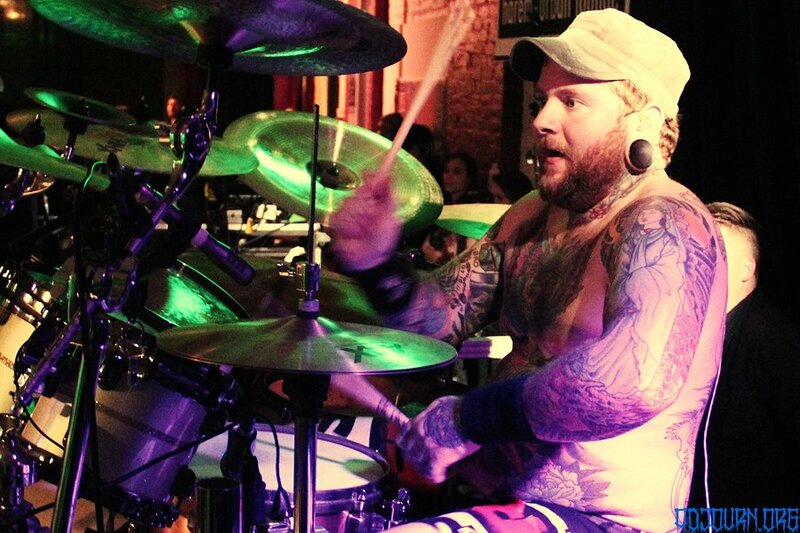 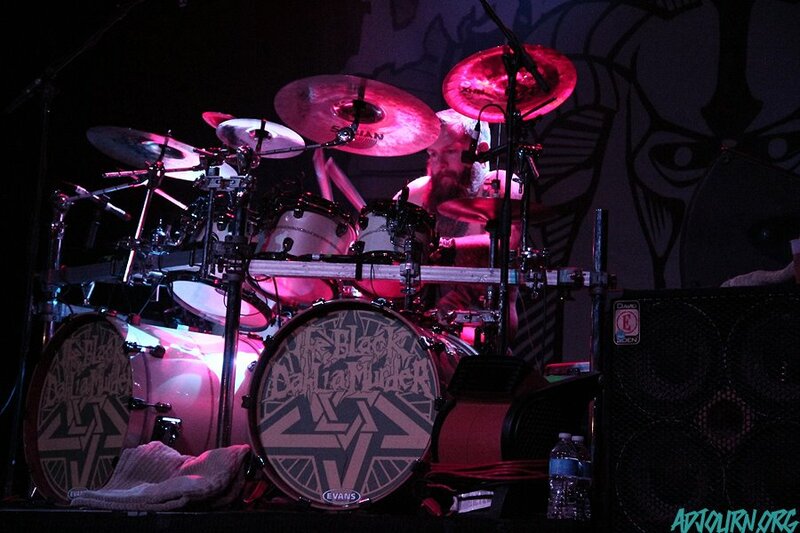 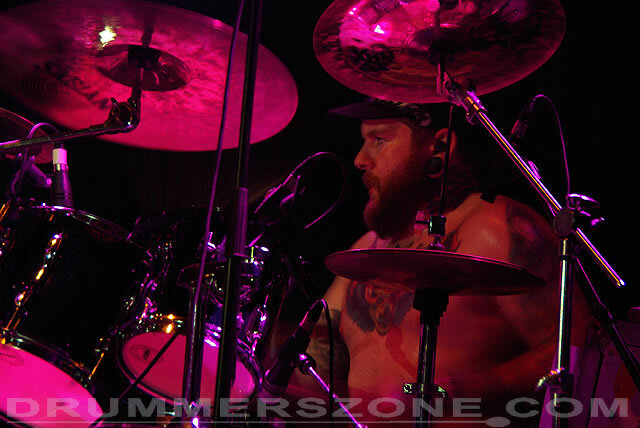 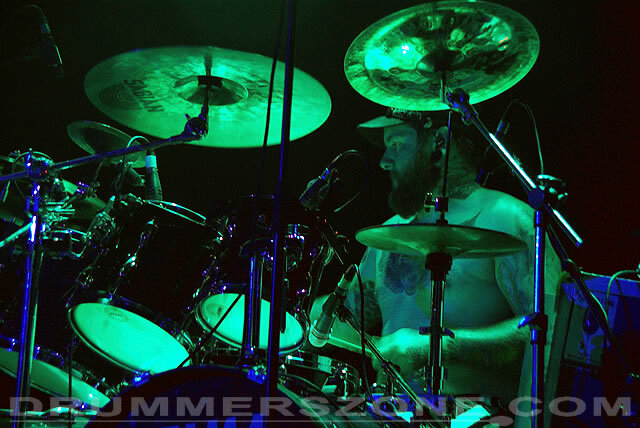 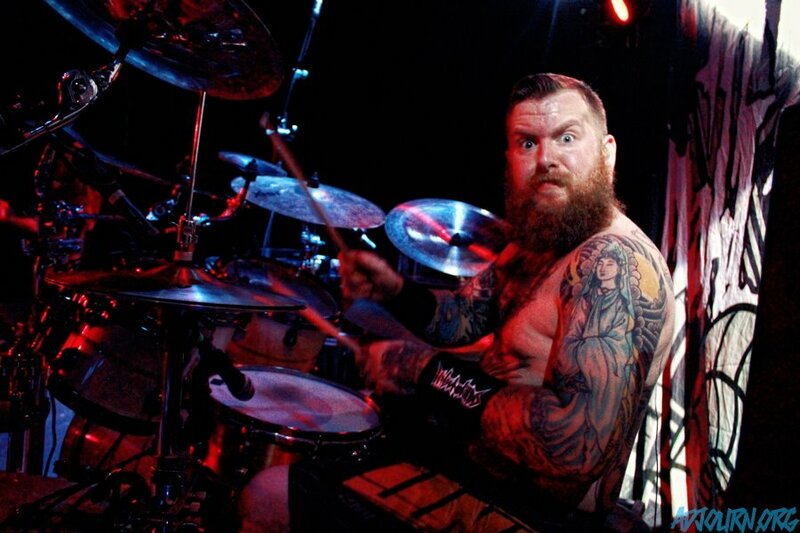 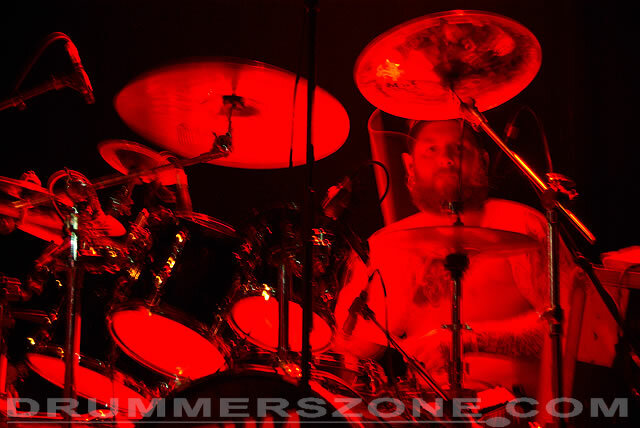 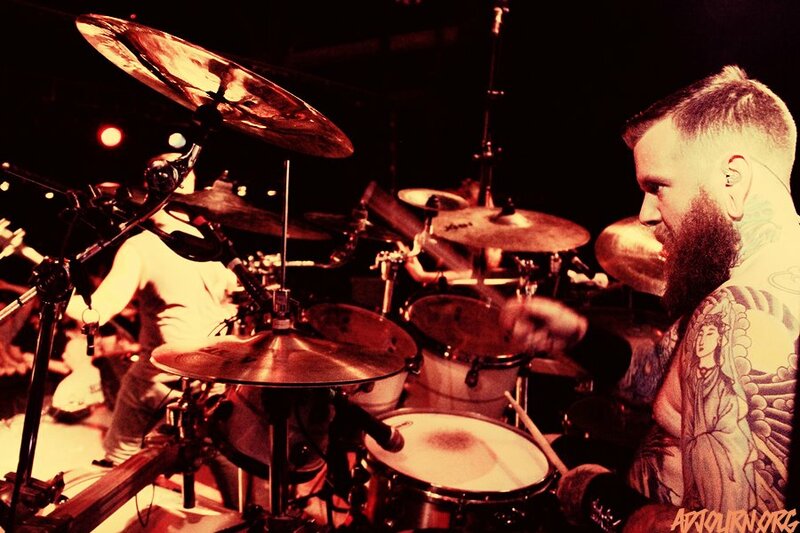 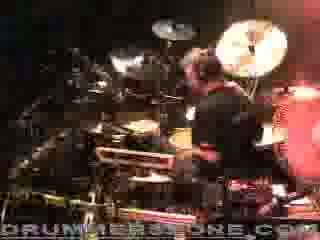 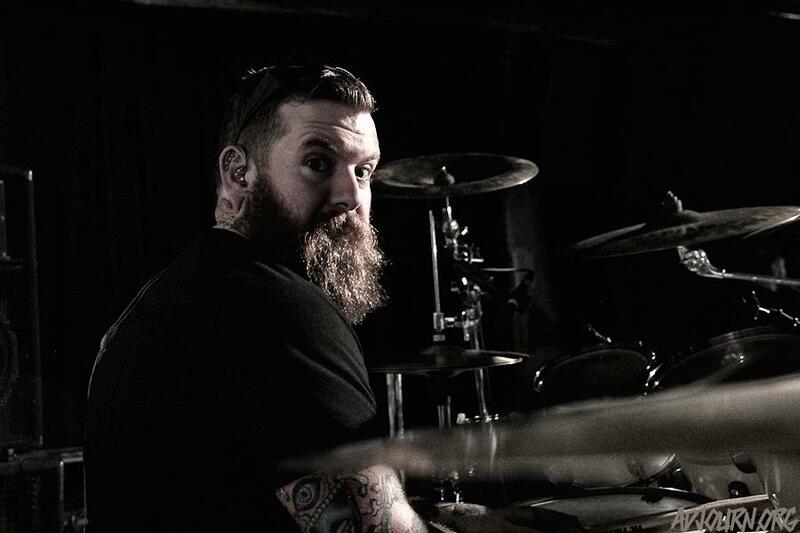 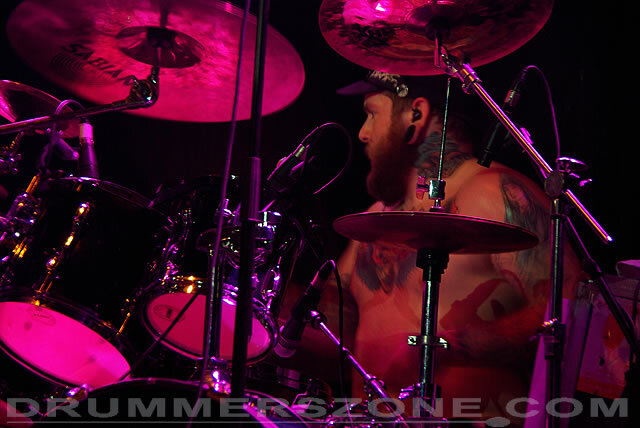 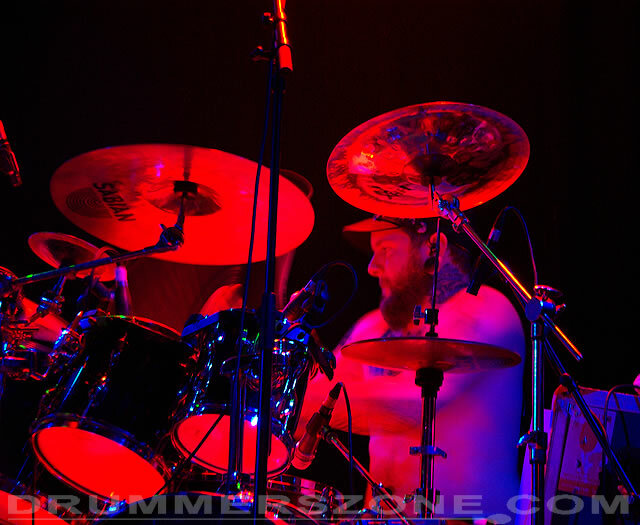 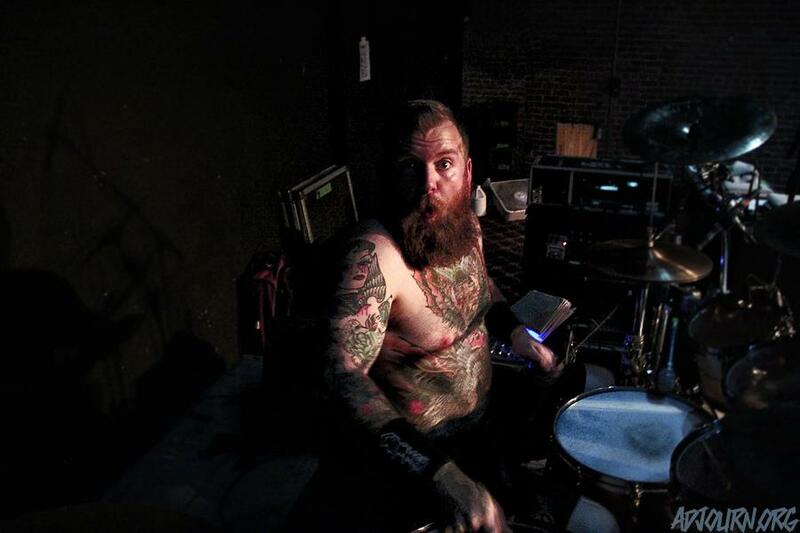 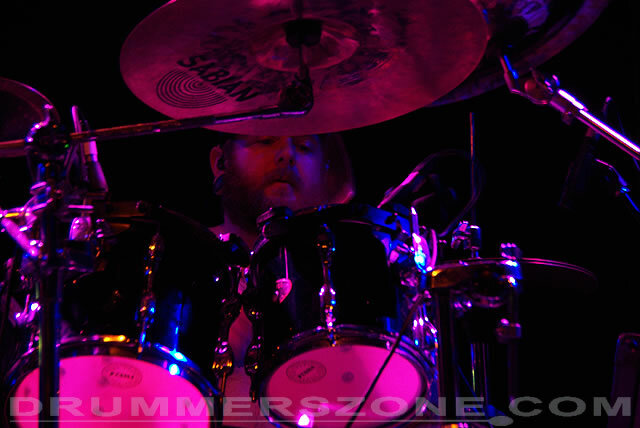 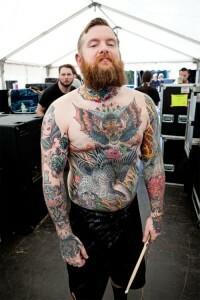 He joined The Black Dahlia Murder in March 2007, replacing previous touring drummer Pierre Langois. 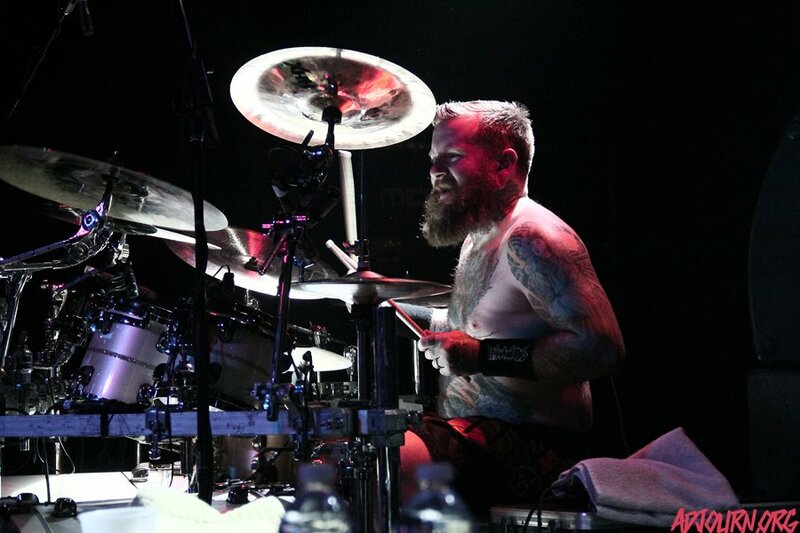 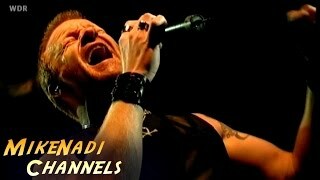 Shannon announced his departure in November 2012. 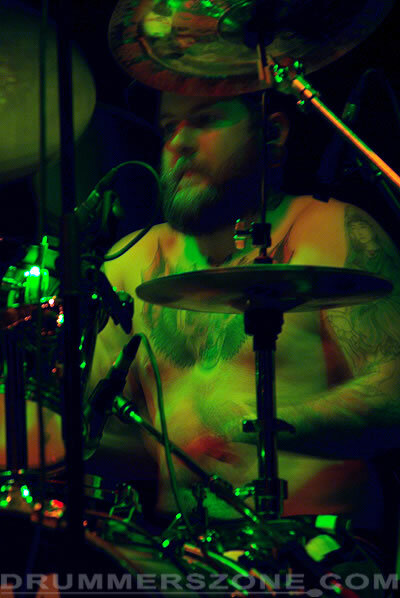 Shannon Lucas was scheduled to appear in the video for the band's first single, This Calling, from their 2006 album "The Fall Of Ideals", but left the band shortly before it was shot. 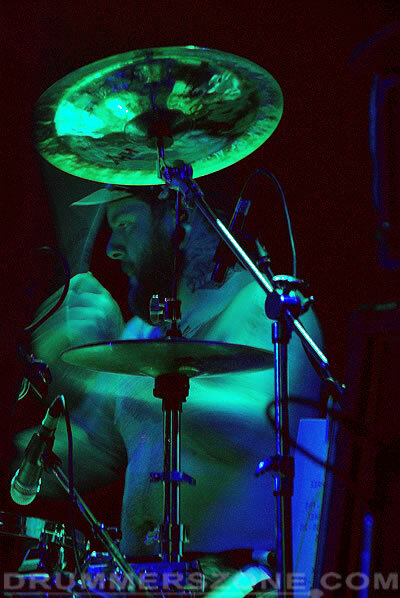 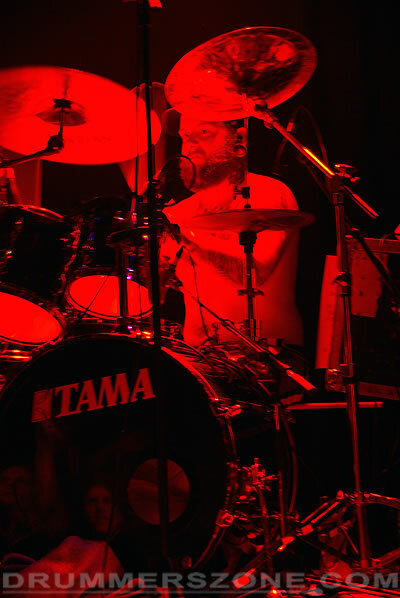 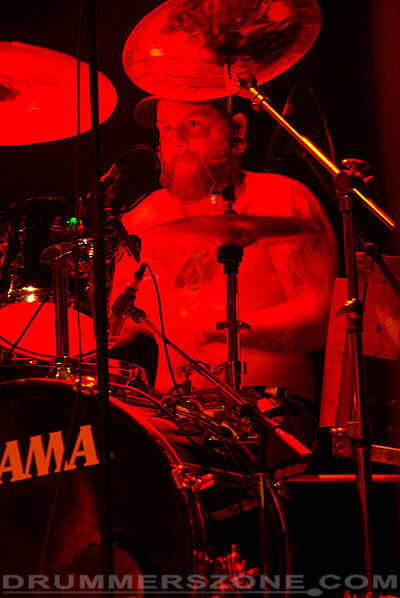 Colin Conway, the drummer of Cannae replaced Shannon Lucas in the video for This Calling as Lucas took a temporary leave of absence from the band. 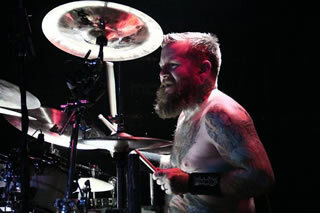 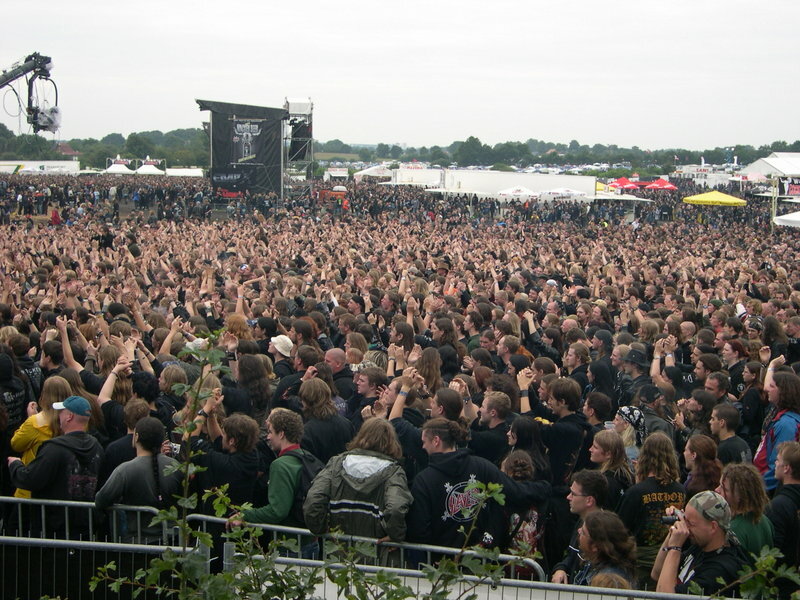 Shannon Lucas returned to the fold prior to All That Remains' appearance on Ozzfest 2006, but has since left the band once again. 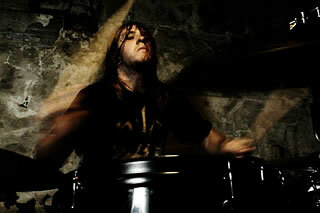 Shannon Lucas has also been voted one of the world's fastest double-bass kickers. 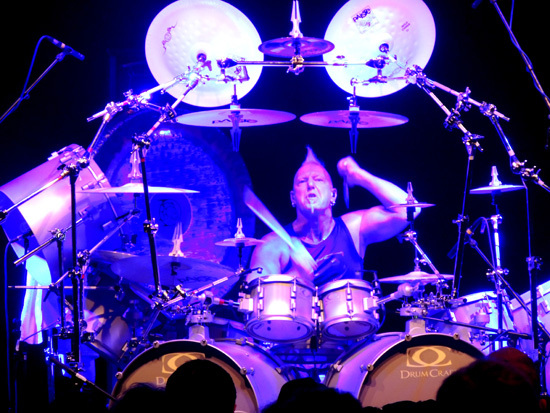 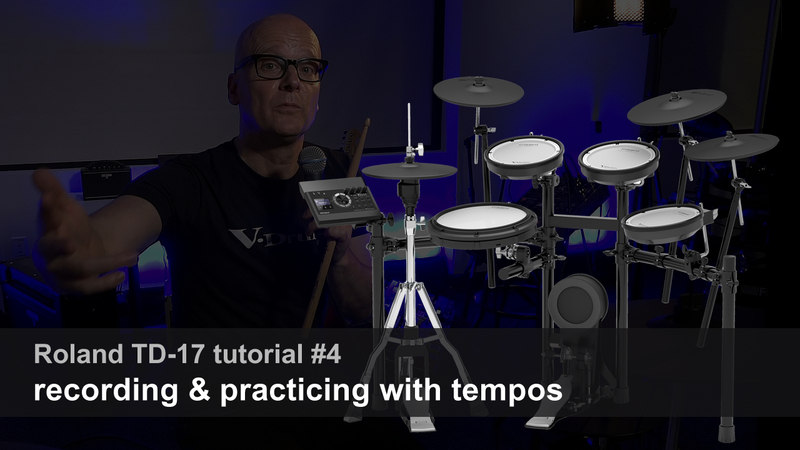 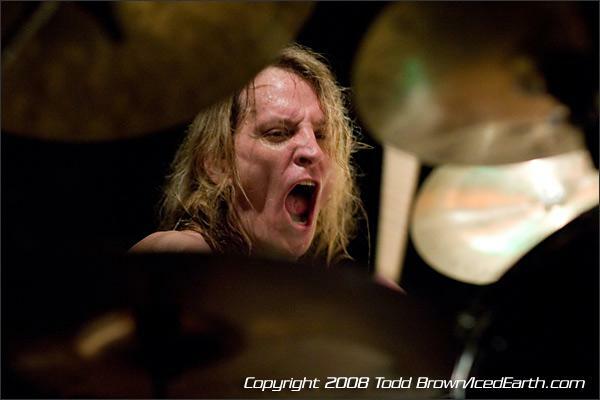 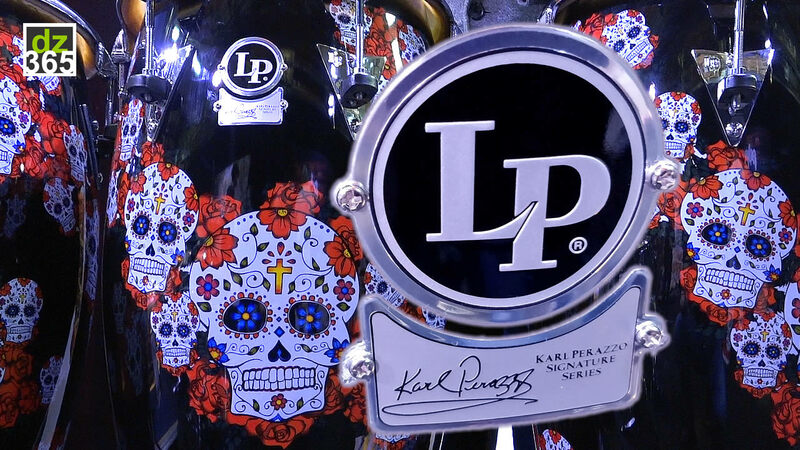 He started out at the age of 14 covering Slayer songs on guitar but later joined percussion classes in High school. 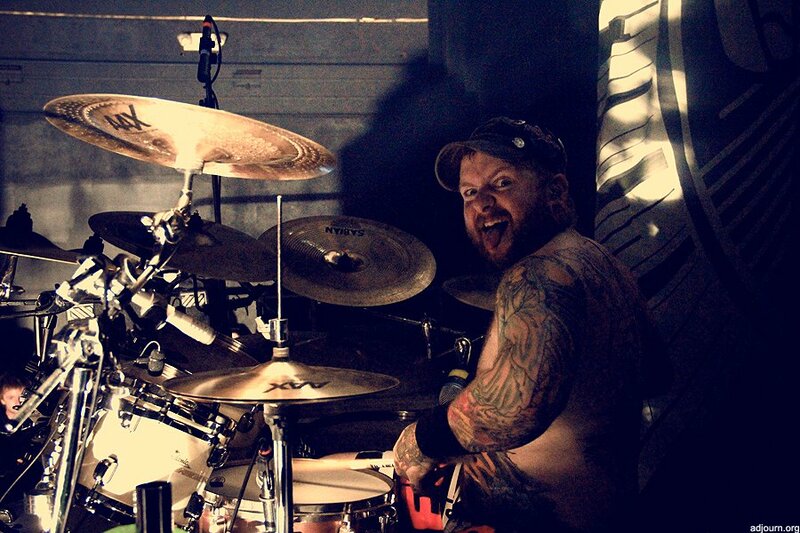 In his hometown Stanton, VA, he played for a local death/grind act WarTorn. 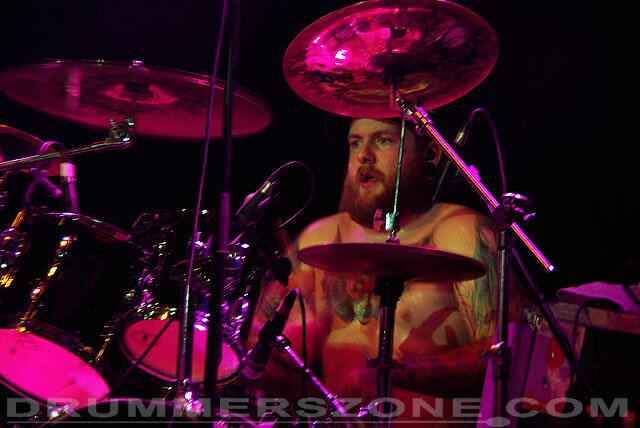 He later moved to Richmond and became a member of the Gwar side project Mensrea.